For your special occasion – whether a wedding, party, or corporate event – you want music that will touch your guests from the souls of their hearts to the soles of their feet! JARRETT BAKER MUSIC specializes in live music ranging from solo piano ambience and accompaniment to a 9-piece feature cover band. 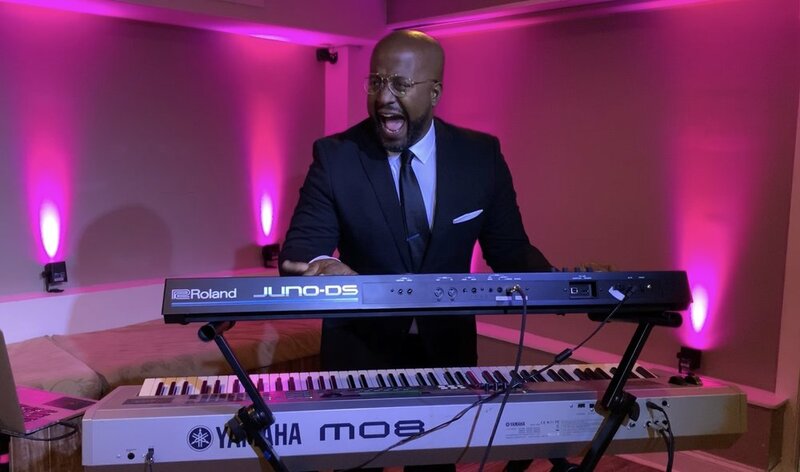 JARRETT BAKER MUSIC brings unmatched excellence, energy and musicianship to provide the perfect live soundtrack to help make your event an experience to remember. 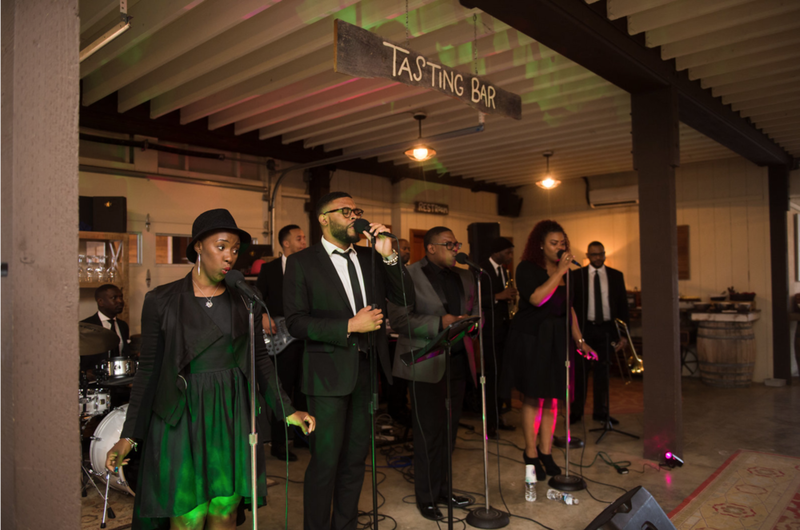 JAMM Session is a premium cover band that specializes in R&B hits, pop tunes and party classics that are sure to keep your guests on their feet. Our professional singers and musicians have accompanied and shared the stage with artists and icons including Jill Scott, Cee Lo Green, Justin Timberlake, Mary Mary, Tye Tribbett and The Roots. With this world class, industry level experience, JAMM Session assures a significant degree of quality, energy, and professionalism for each event. Browse the Spotify playlist below to hear many of the songs that JAMM Session covers. Considering live music for an upcoming event? Are there other details you'd like to share about your event or questions you may have? Thank you for submitting your booking inquiry! Please allow up to 1 business day for a response.